The International Racquetball Federation was founded in 1979 in Memphis, Tennessee USA with 13 charter member federations. Since that time the IRF has expanded to 84 member federations on 5 continents. The IRF was recognized as a member of the IOC in 1985, one of the youngest sports ever to receive such recognition. The IRF World Headquarters is currently located in Colorado Springs, Colorado USA. 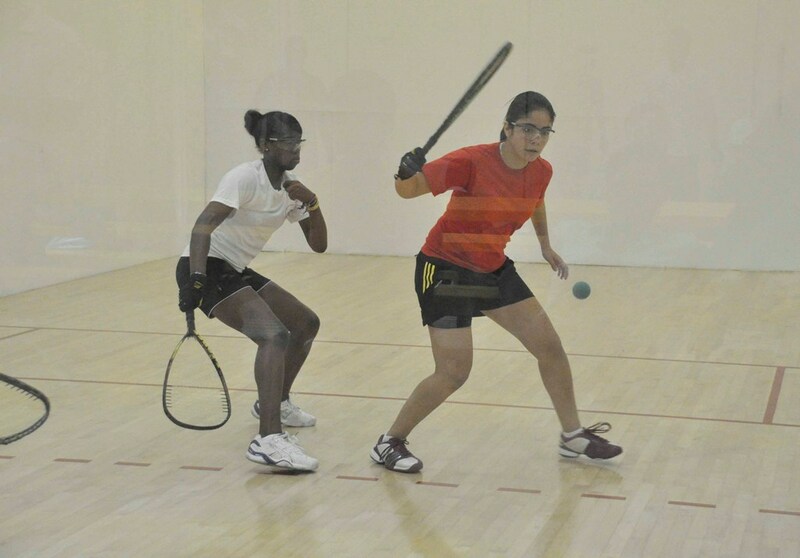 Racquetball is a full medal sport in the Pan American Games, Central American Caribbean Games, Central American Games, Boliviano Games and World Games. The IRF has held World Championships biannually since 1981 and Junior World’s annually since 1986. The IRF holds World Championships in both singles and doubles for age groups from age 6 to age 90.